The Ontario Heritage Act provides a framework within which municipalities can act to ensure the identification, recognition, preservation and protection of cultural and archaeological resources. Good land use planning includes the use of the Planning Act to help protect and conserve our local heritage resources. 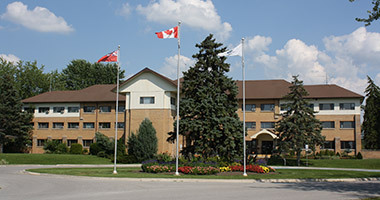 There are many such resources in Georgina that have been designated as heritage. They are valued for preserving some of history that makes Georgina who we are. Special permission is required should an application be made to make any upgrades or renovations, make changes to façade or change the use of the land. If you know of a significant area or building that you think should be considered, please feel free to call the Town to discuss your reasons. An inventory of Heritage Resources is kept by the Town. Developed collaboratively by federal, provincial, territorial and local governments, the above document provides sound and practical guidance to those involved in the conservation process. For additional information about heritage conservation, please visit the Canada's Historic Places website.